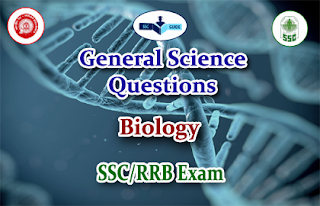 The lists of Important GK Questions from Biology were given here for SSC CGL, CHSL, CPO and all other competitive Exams. 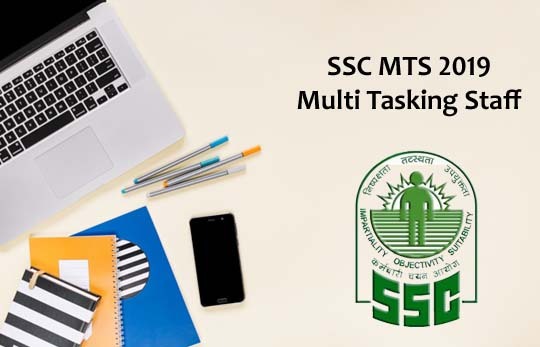 Candidates those who are all preparing for these exams can use this material. 1).In which of the following organ carbohydrates is stored as glycogen? 6).Which microorganism causes hepatitis B? 7).Which of the following is not a Kharif crop? 8).In which organ of the human body are the lymphocytes cells formed?